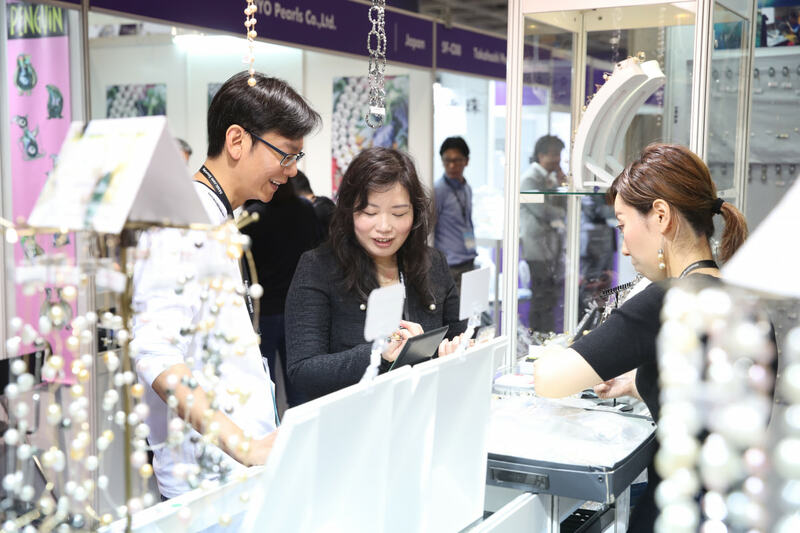 During its two jewellery fairs, which welcomes exhibitors and visitors from all over the world, the HKTDC commissioned an independent on-site survey that interviewed 1,347 exhibitors and buyers to gauge their business expectations and views on the industry’s latest developments. With the Sino-US trade conflict weighing on the global economy, the survey found that 60% of respondents were neutral or positive about their export performance over the near term, while close to 80% were optimistic or neutral about the prospects of Mainland China and the United States resolving their trade issues. In terms of overall sales, 61% of respondents said they expected to see no change this year, with 33% expecting sales to increase and only 6% anticipating a sales decline. 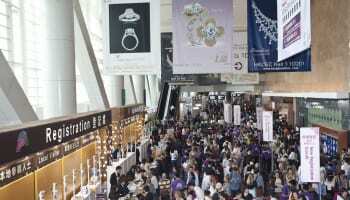 This suggests that the world-wide jewellery industry is generally optimistic about the business outlook, despite the current global uncertainties. The survey also found that 47% of respondents expect production or sourcing costs to rise, while 68% anticipate that prices will remain unchanged, 25% expect prices to rise, and 7% believe that prices will drop. 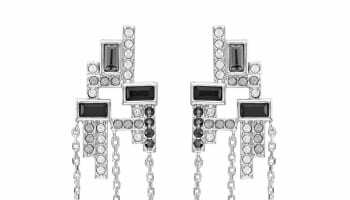 Looking at specific product categories, most respondents expect trend-led fashion jewellery to have the greatest market potential (71%), followed by designer jewellery (67%), jewellery for weddings and special occasions (64%) and precious jewellery (62%). 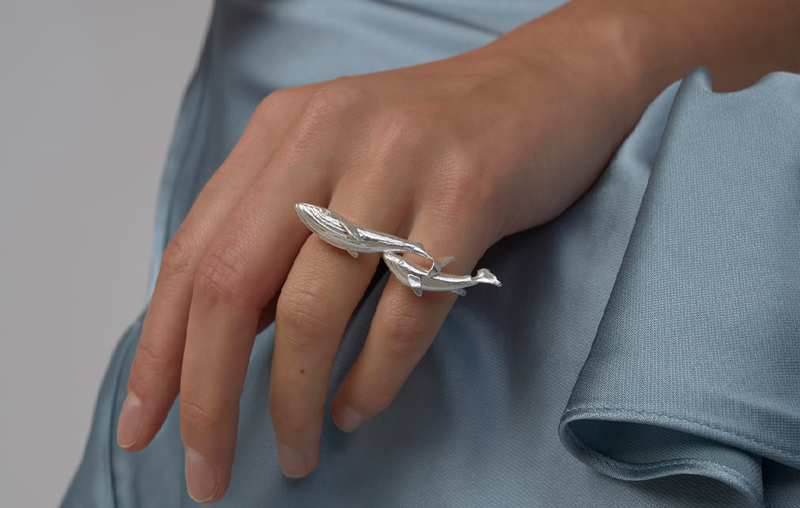 As for the most popular product materials in 2019, the survey found that 54% of respondents favoured white gold, followed by rose gold (39%), platinum (36%) and yellow gold (36%). 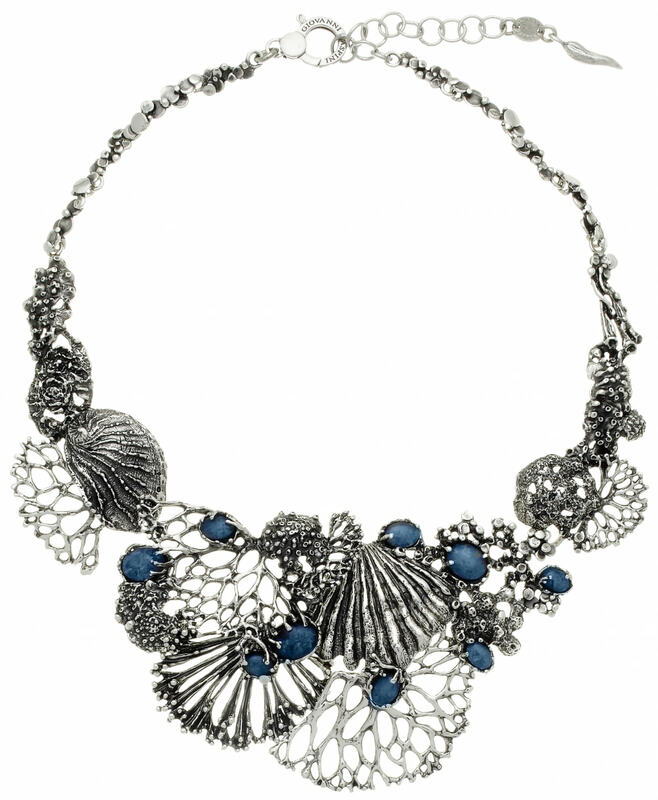 In terms of gemstones, diamonds remained the most popular (54%), followed by aquamarine (18%), jade (17%) and pearls (15%).